January 30, 2013 By Allyson 14 Comments This post may contain affiliate links. Read my disclosure policy. Today is part 2 of our 3 part Super Bowl series, and we are going to focus on drinks! 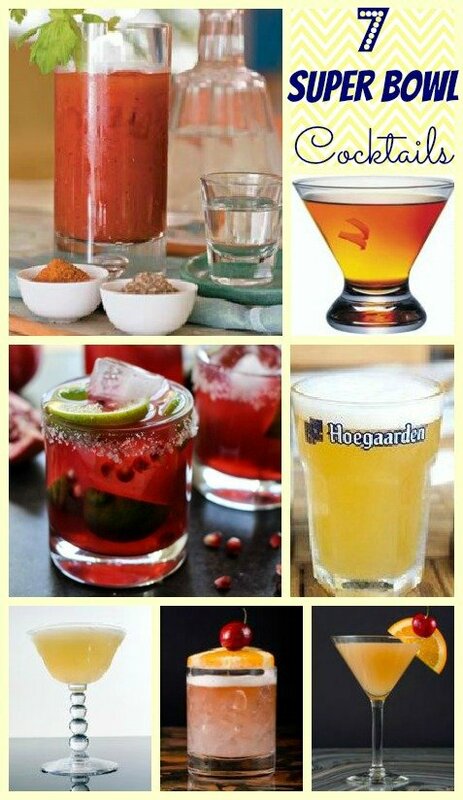 Now, I know most people probably say that they just want to drink beer or soda during the Super Bowl, but I think you should consider making a themed cocktail if you are hosting a party (or even if you are just watching at home)! I found some really cute and yummy sounding city themed cocktails, and there is a fair share for both Baltimore and San Francisco. Of course, I am not saying you shouldn’t also have beer, but lets be a little creative! 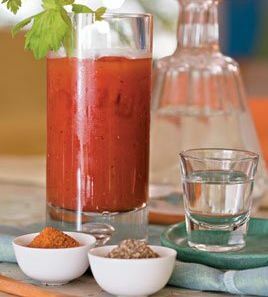 Lets start off with a classic Sunday cocktail, a Bloody Mary. This isn’t a regular Bloody Mary though, it is stacked with pepper and has the perfect ratio for Clamato to V8 Juice. I have made this several times while entertaining, and there is never any left. This is the perfect Bloody Mary. Next, we will move onto a themed drink. If you are cheering on the 49ers, maybe you should opt to serve this Cable Car Cocktail. 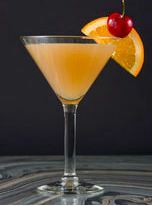 Rum and a delicious blend of citrus, this drink would be popular in any city. Next, the Pomegranate Margarita It’s light, fresh, and full of tequila! It doesn’t really have anything to do with football, but who doesn’t love a good margarita (or 3)? 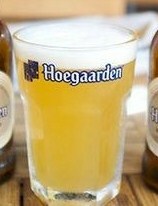 So for your beer lovers, I am just throwing my favorite beer out there, Hoegaarden. I first learned about this delicious golden wheat beer from my Belgian friend, and I am happy that I did. It’s light and easy to drink, and if you like light beers then this is definitely for you. However, if you prefer a different beer, by all means drink that! Supporting the Baltimore Ravens? Then this Baltimore Bracer may be for you! This cocktail has raw egg (who would have thought?!) mixed with Brandy. Sounds like you’d better be adventurous for this one…. 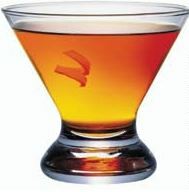 Another San Francisco themed drink would be the Gold Mine cocktail. Also with egg (is this really popular?!) and whiskey, this is sure to be a big hit with the fruity drink lovers! Lastly we have one more Baltimore themed drink, the Baltimore Bang. It definitely sounds light and refreshing! That wraps up part 2 of our Super Bowl Series! What will you be drinking this Sunday afternoon? 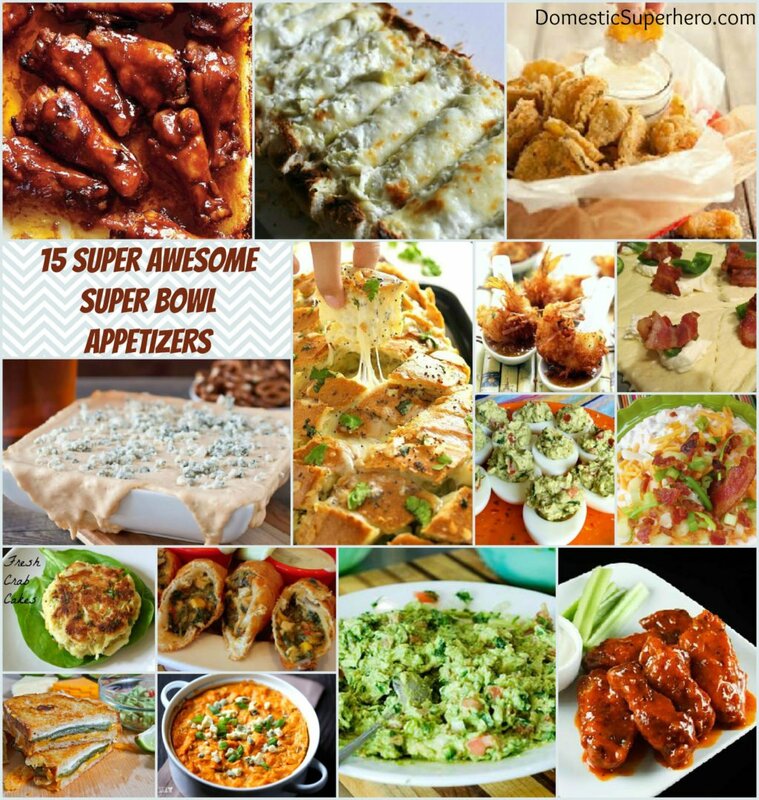 If you didn’t see the 15 Super Awesome Super Bowl Appetizers from Monday, be sure to check it out. And don’t forget about the 7 super sweeet treats you should also make! Follow Domestic Superhero on Facebook for special announcements and updates! All of the drinks above look delicous! I want to try the Gold Mine, followed by the Promegranate Margarita! 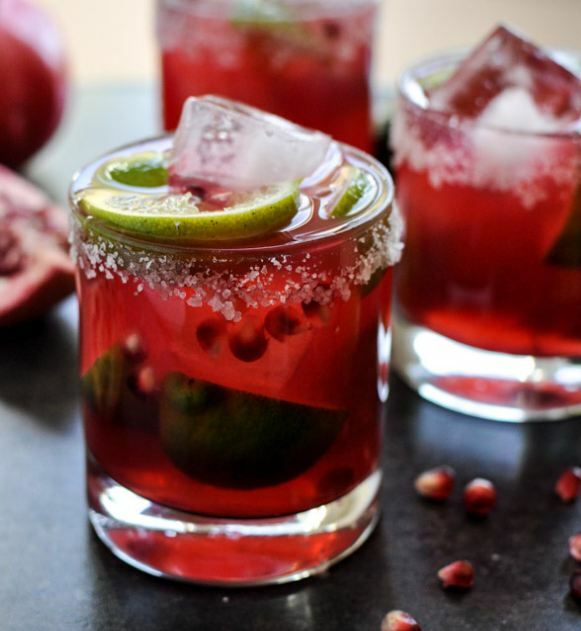 Omg, the Pomegranate Margarita sounds amazing! Hmmmm the Margarita looks good. I’ve never tried a Bloody Mary but that one sounds yummy!!! Hoegaarden tops my list! Although, that bloody mary looks pretty tasty too! i am from baltimore and i have never heard of the bmore bang or bracer??? That Cable Car Cocktail is for me!!!!! I think the Pomegranate Margaritas look the best! I just can’t get behind drinking raw egg white, so it was pretty easy to choose, lol.